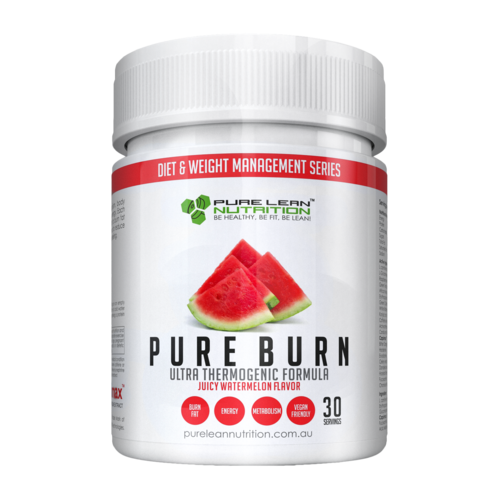 PURE BURN designed to support an increase in metabolism, body temperature for fat burning and provide long lasting clean energy. Each ingredient has been carefully selected with the goal in mind to burn fat and drop weight. 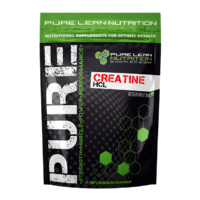 We have included diuretic ingredients to reduce any bloating and excess water to give you that lean and toned feeling. 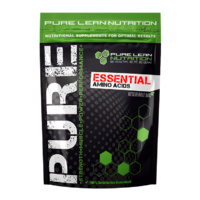 I have one scoop of this before my workout and my energy levels are incredible! The best part is the energy increase lasts for hours after - no crash! It definitely helps with my sugar cravings too! 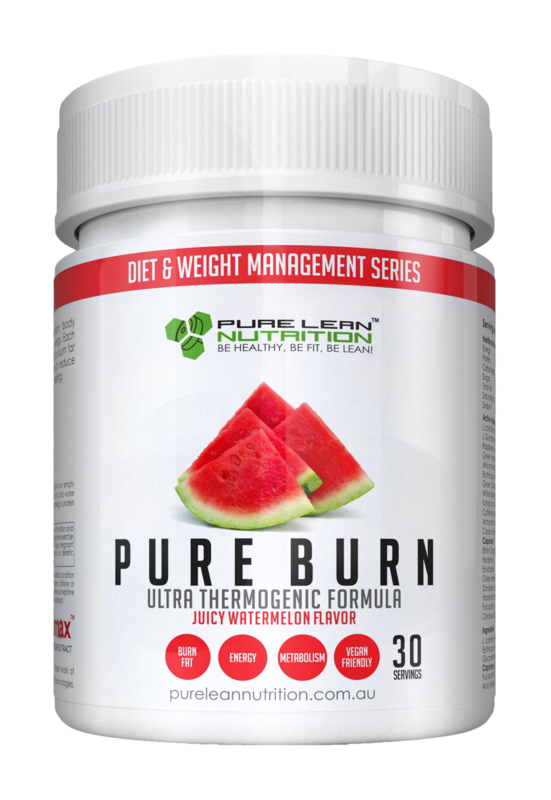 The Pure Burn is soo much better than oxyshred! 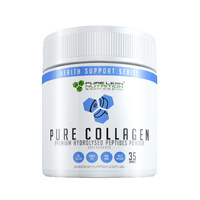 I used to use oxyshred and it gave me a wierd jittery feeling now after using the Pure Burn I have lost 2.5 kg after 3 weeks. Recommended it to my friends! 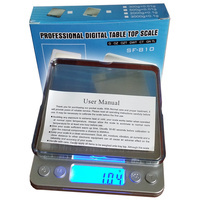 Usually Im quite sceptical about buying these types of products but I decided to give it ago. It is incredible! 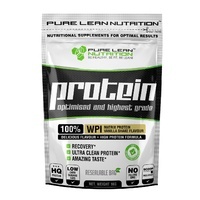 It gives me the energy I need and over the past few weeks of taking it Ive already seen results. I can't imagine another gym session without it! Great for energy and it tastes so yum! Improved my gym workout and makes me concentrate better at work. I also noticed my weight is coming down slowly but surely. Next time ill try the protein as well.